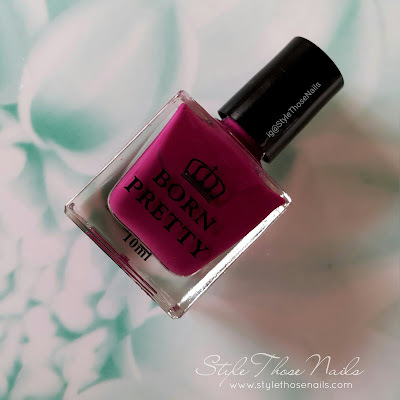 Today I am sharing review of BornPrettyStore's Nail Polish BPR004. 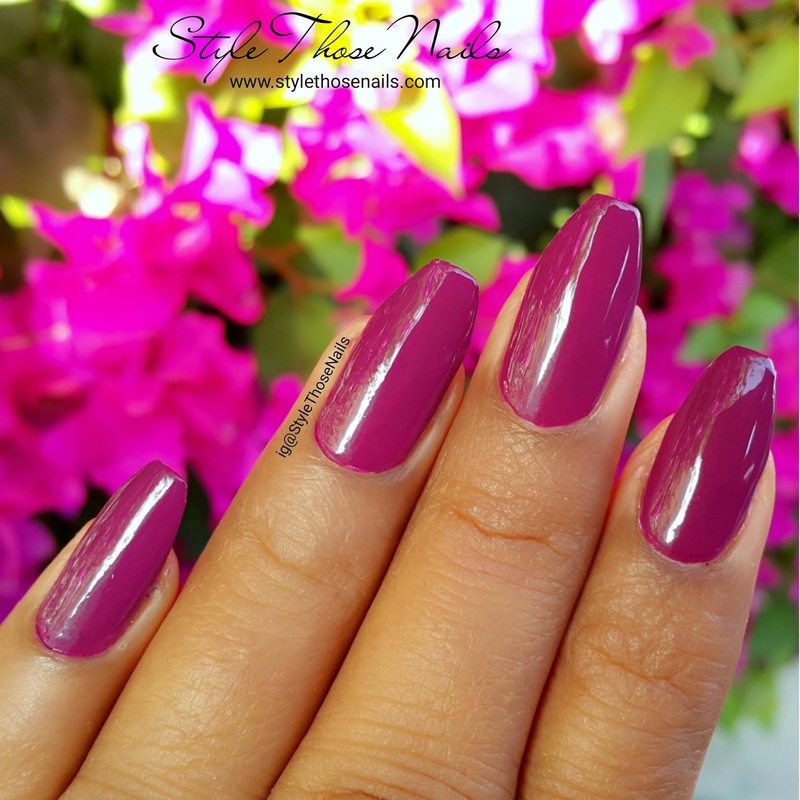 (item code: #35981) I was sent this polish for review and my honest feedback. 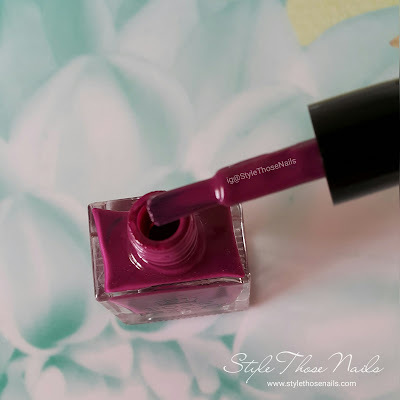 So here I am sharing my review , keep reading for details. 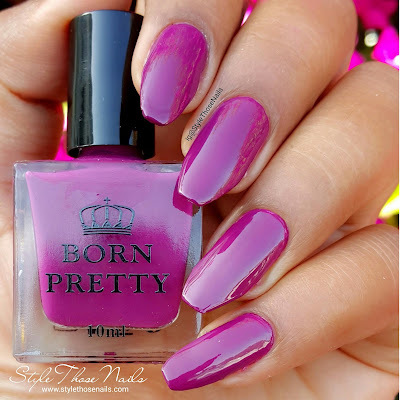 Overview: BPR004 is a regular nailpolish available on BornPrettyStore. It is a deep purple shade apt for winter season. This comes in a beautiful packaging and in square shaped bottle. Net content is 10 ml. I liked the flat brush which glides smoothly on nails but the cap is small so takes time to get grip of it. It also stains nails so need a base coat. It stains so need a base coat. I really liked this polish. It's worth for money and I would recommend it. 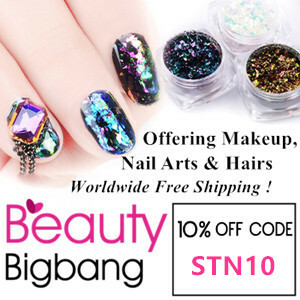 You can get a discount of 10% if you use my discount code YLEX31 on check out.